Remarketing is an online advertising technique that helps bring potential customers back to your website by using targeted ads to remind them of your content while browsing on Facebook and Google. Kirri Romero is a digital strategist, educator, idea generator, adviser and believer in the power of digital. She has over 20 years experience working in all facets of online, in industries ranging from finance to education, food, fashion and health. 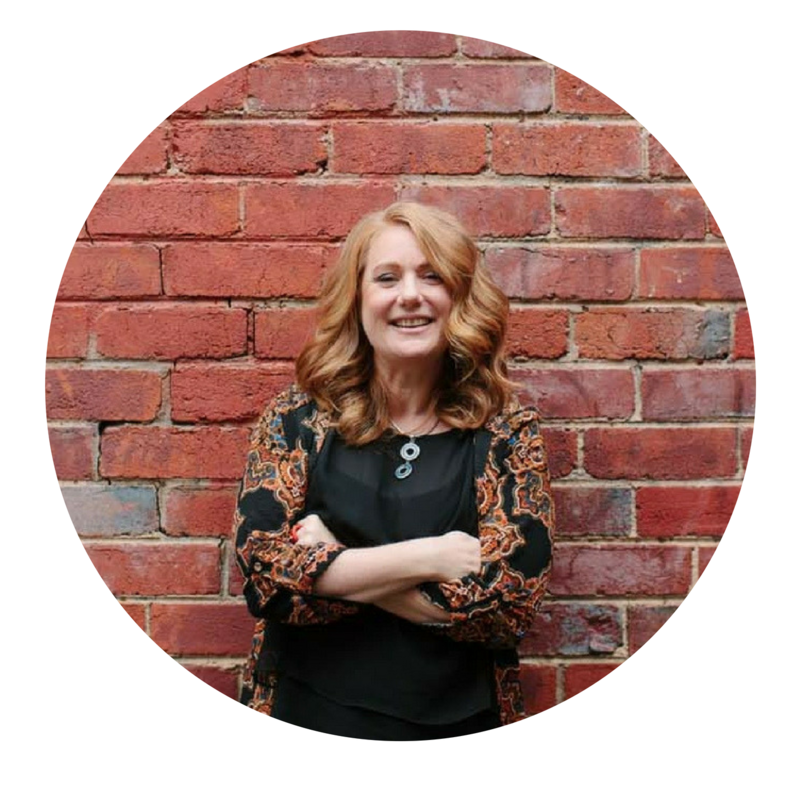 Through her work with The Online Fix, Kirri teaches people how to craft and control online for their business to generate steady leads and reliable income. Access the entire program right now for AU$29. Access Learn Remarketing as part of a dozen or more other essential tools to make online work for you. This is an extremely economical option to learn all about Remarketing as well as other tools that you will need to make online work for your business. Click through to learn more or sign up for a free 7 day trial.